St Anthony's Primary School - Welcome to our new school website. At St. Anthony’s Primary School we pride ourselves on providing a safe, happy and stimulating environment from Nursery level through to Primary 7. We strive to help our children grow in confidence and work purposefully to a realistically high standard, developing and achieving to the best of their individual abilities. Here at St. Anthony’s P.S. we enjoy a strong partnership between home and school, the church and the local community. 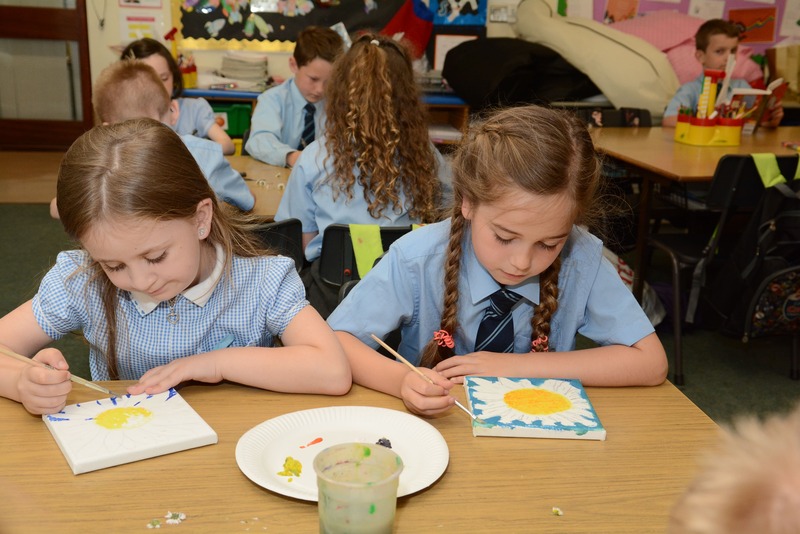 We are proud of our good name, our high standards and the excellent pastoral care that exists within the school. Please take time to explore our website. We hope you find it useful and informative.